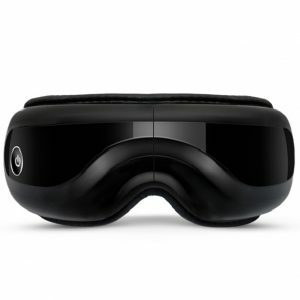 Uses a frequency of 7000 sound gentle vibration per minute to relax and soothe the eyes, make the eyes more comfortable. 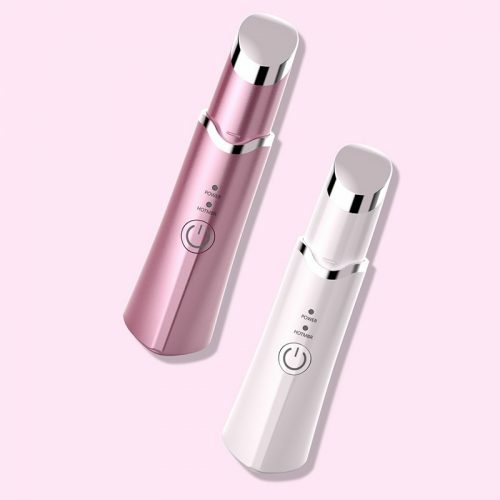 The ionic Heated Eye massager Wand can reach the deep layers of the skin. And it invigorates your skin cells and promotes the natural synthesis of collagen that makes wrinkles thwart. Make skin care products maximize the absorption through the skin. please ensure your fingers are fully in contact with the Touch Silver Ring. 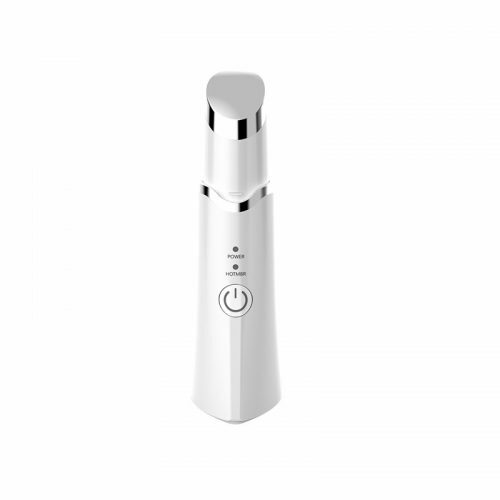 Put the Head of this ionic heating eye massager wand against the skin. And Please move it gently in circular motion from the inner corner to the outer corner of the eyes. If the eye massager turns on when you hold in your hand, but once you put it on the area where to treat, finding it doesn’t work, the reason is that your skin is dry. Please apply eye cream or other skin cream to make your skin moisturizing. Please don’t leave your finger when you use the vibration function. 42 °C Heated treatment improves blood circulation and revives eyes fatigue. After constantly use the heated mode for about 3 minutes , it will automatically shut off. It is at its normal working. This is designed for avoid burning your skin. Press the Heat Button again, it will start working again. 1,Clean the head of this ionic heating eye massager wand with dry cloth. We suggest to clean it each time after usage.You can also use it as face massager. 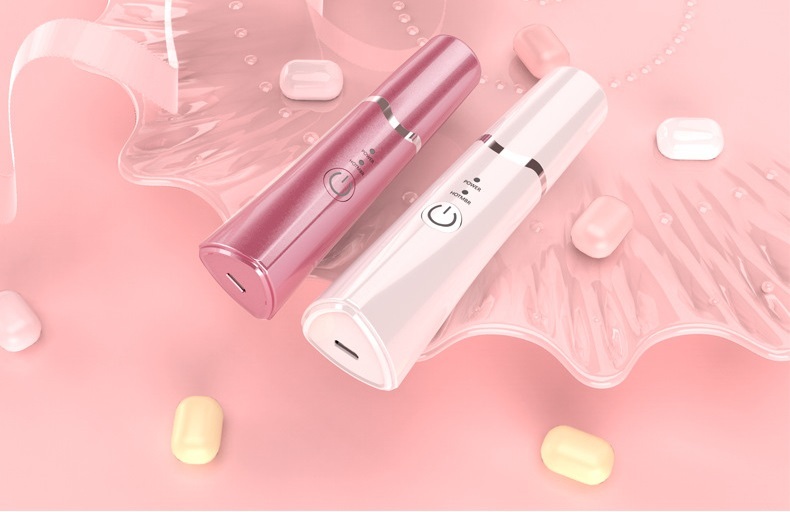 2,Women in prenency or after giving birth cannot use this ionic heating eye massager wand. People is the lactation,physiological period,after operation,or having metal implatation need consult doctor. 3. 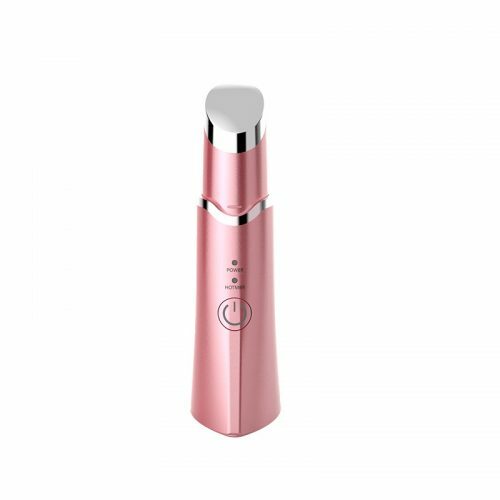 People who are allergic to metal cannot use this ionic heating eye massager wand.You can test it in certain part of your skin. Please confirm that your skin will not be allergic before you use. 4. 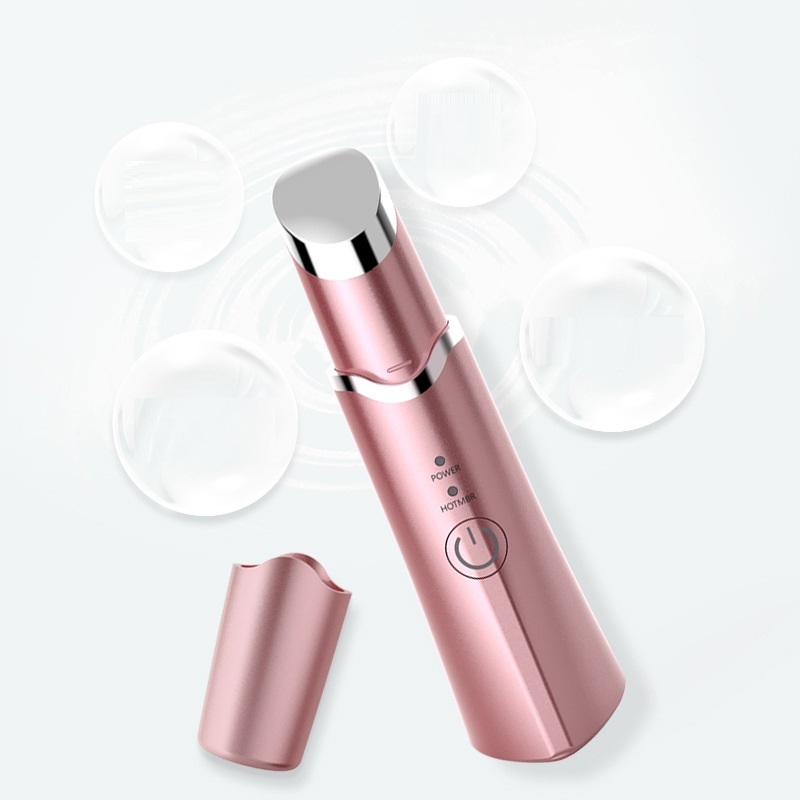 If the surface of ionic heating eye massager wand is too dirty,you can clean the surface by dry cloth. 1. 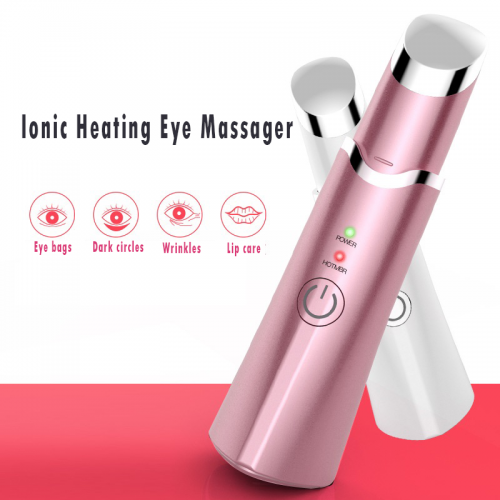 When traveling,please put this ionic heating eye massager wand in the box and avoid touch with sharps. 3. Keep this ionic heating eye massager wand clean.You can put it in the box or cabinet.Please do not keep it in humid place. 4. 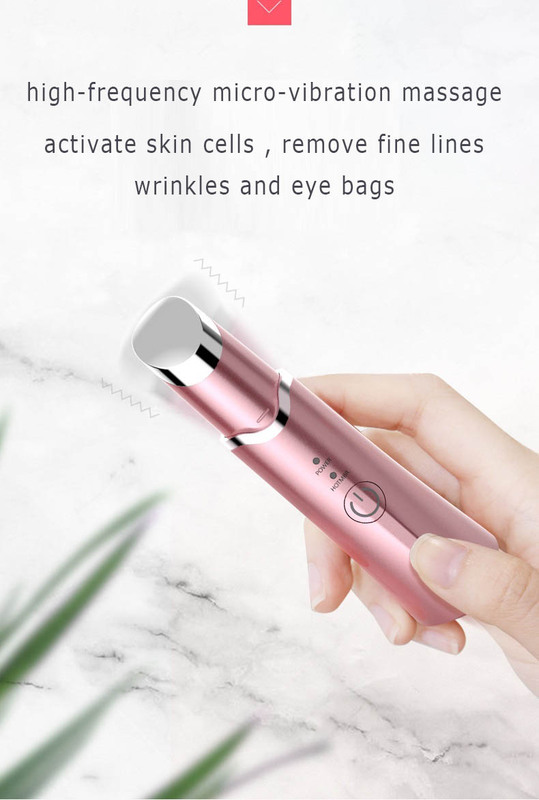 Please do not use this ionic heating eye massager wand after applying products with scrub or sulfur. This eye massager is small and beautiful. It really does massage the face well. 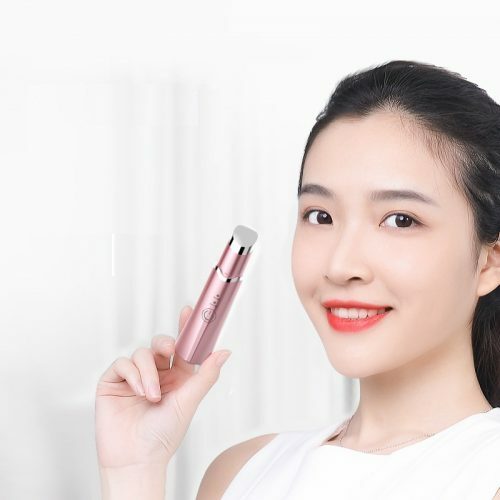 It is great for common problems such as appearance of wrinkles, crow’s feet, and discoloration around the eye area, dark circles under the eyes, puffy eyes, and eye bags. I enjoy the feeling of it. Perfect for relaxing those tired muscles and stimulating healthy skin. It fits perfect on your hand. I slept late for my whole life. Everyday when i wake up, my eyes look so tired, make me look older than my age. I decided to buy this product. I used it for a week now. I felt different. It helped me relax my eyes and face after a long work day. Make me look fresh and healthy when i wake up to start a new day. Recommended to others. Thank you. Received this product and used couple times, pretty good using experience. This sonic eye massager did help the eye cream absorb quicker and easily compare bare finger massage. I liked the yellow warm light mode, I felt comfortable and relax. The size is perfect to bring during travel. Worth the money! Good product. I am very happy with this heating eye massager. I have been using this for a week now. And it is so relaxing and have seen improvement in my under eye area by reducing my bags and lines under my eyes when I wake up. 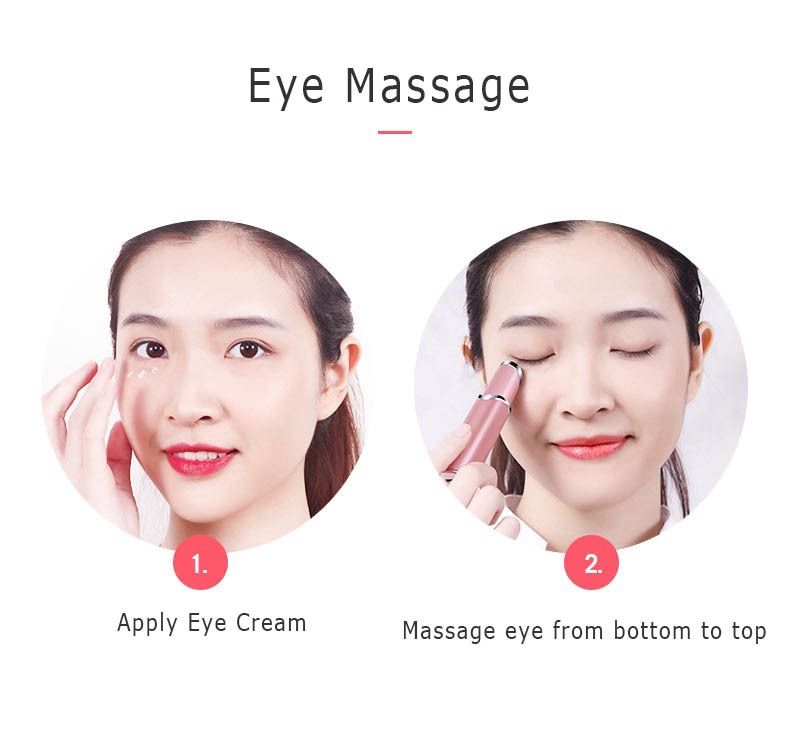 It is so easy to use I just apply my eye cream. And then I used the 2 functions for about 5 minutes before I go to sleep. And it feels so good and when I wake up. There is a big difference in the way my eye area looks than before I started using this face massager. I look a lot more refreshed in the morning now. easy to use and comes in a bag with the usb cord and a stand to store it on. I’m very happy with this product. I got this eye massager for my mother, because she has a chronic problem where the tear duct becomes blocked, which is painful. She has tried eye drops, ice packs, and some various drugs with little success. She uses the heated function on the corner of the inner eye to get some relief, which seems to be working for her. It takes about 10-15s to heat up, and gets pretty warm. The vibration function works, but does not seem to help much in this application. 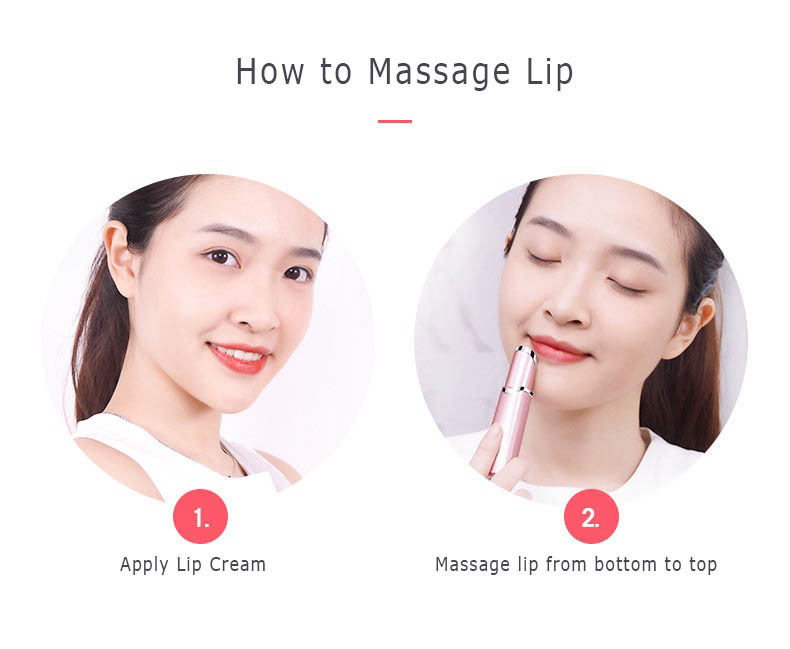 To get the vibration to work, it’s necessary to touch the metal ring above the button, and then apply the tip to the skin as well. Very lovely and useful, Love it. I love everything that is pink and feminine. Once I have applied my eye cream I can turn this little cute thing on to massage around my eyes to get the product into my skin. It also works well on my forehead, my cheeks, around my mouth and neck skin. I basically use it where my wrinkles is for preventions. 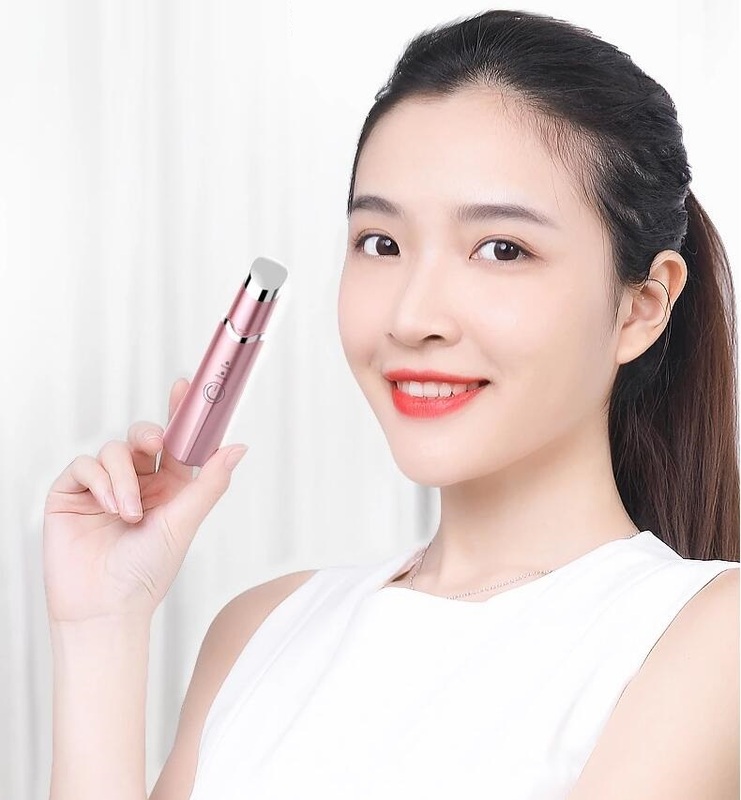 Overall, I love the product. I think it works great, the size is perfect. It almost feels like I am using a eye liner that is bigger in size, I can use it just like holding a pen. Anywhere I feel needs some smoothing I can use this one. It is really a wonderful stuff to keep your skin health. Good quality recommend! It’s so much better than the needling! And only takes a small battery! They’ll make great gifts! And a great price! 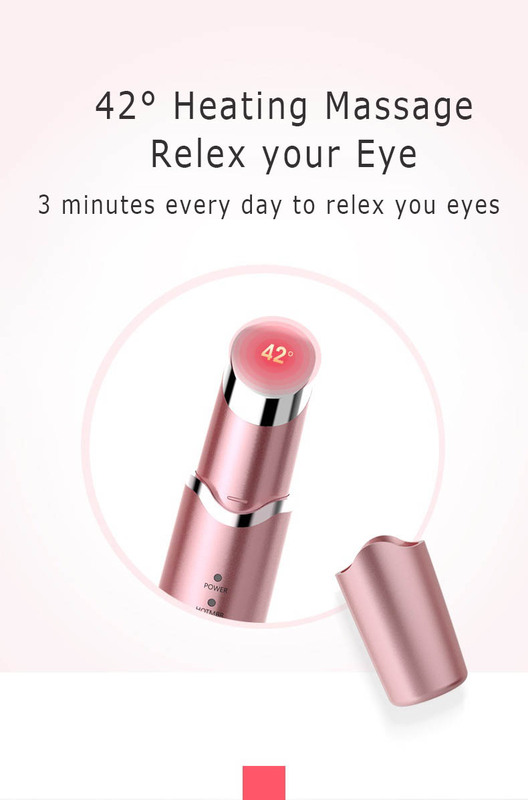 I love this heating eye massager Wand with the rechargeable battery. 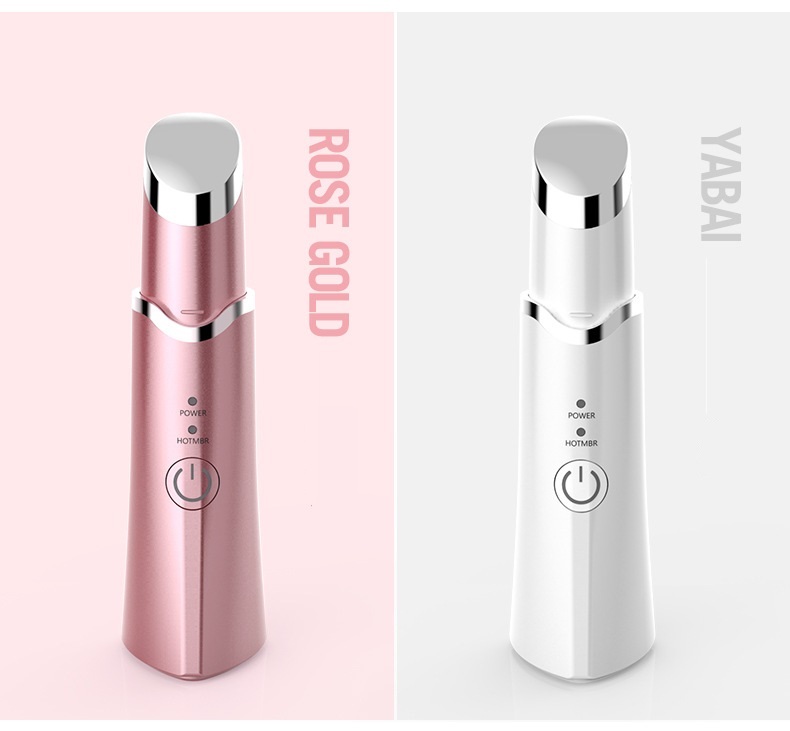 This wand only takes 2 hours to recharge and it will last for 2 weeks. I use it on my eyes, forehead and mouth. 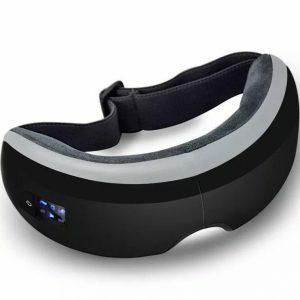 With this Heating Eye massager, you can use it with the heat on or off. I keep mine on heat all the time. Previous to this tone I was using the Clarisonic Opal. However I really love the AINICS model so am using it most of the time now. 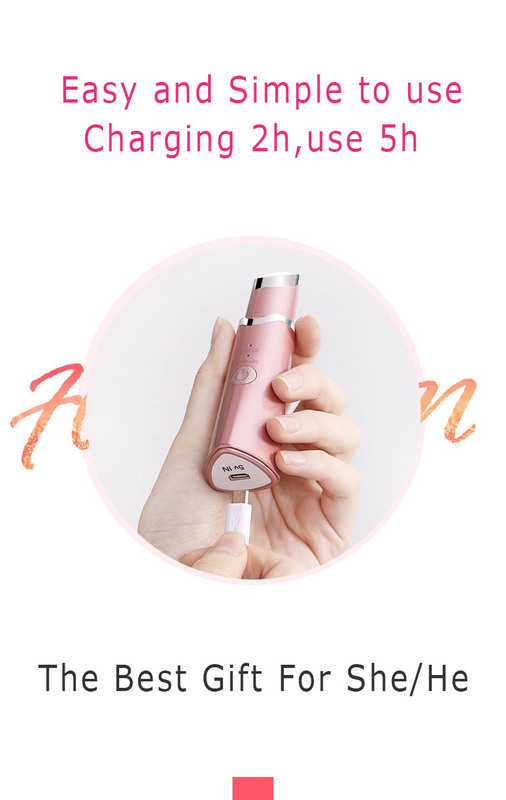 It is small enough to put in a makeup case and you can use an iPhone recharger with it.